We prepare personal tax returns for individuals and couples (Form 1040). The cost of the service varies based on the complexity and quality of recordkeeping. We prepare business tax returns for different entities (Form 1120-S, Form 1065). The cost of the services varies based on the complexity and quality of recordkeeping. 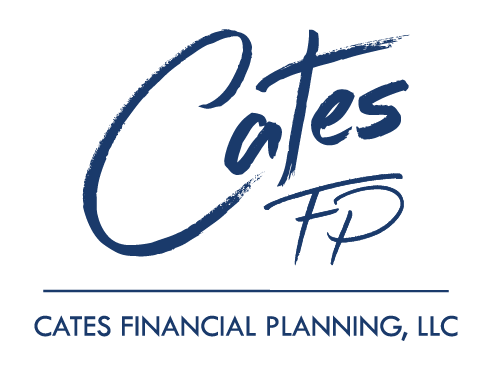 What Makes Cates Tax Advisory Different? We take the time to thoroughly understand your tax situation and give you the advice you need. The tax code is exceptionally complex, and that mean you are probably not optimizing your tax situation. Tax planning strives to keep your hard earned money in your pocket and potentially qualify you for additional benefits. An Enrolled Agent (EA) is a person who has passed three rigorous IRS exams to show a high level of competency in Federal income taxes. EAs have earned the ability to represent taxpayers before the IRS and must complete 72 hours of continuing education every three years. Cutting edge technology, including a secure client portal to upload tax documents, e-signature of tax forms, an online meeting scheduler, and IRS e-File. The fees for Personal Tax Return Preparation typically range from $150 to $1,500 depending on complexity and quality of recordkeeping. The fees for Business Tax Return Preparation for S Corporation, Partnership, Estate, and Trust tax returns typically range from $400 to $4,000 depending on complexity and quality of recordkeeping. IRS Representation and Resolution is billed at a rate of $175 per hour and is due at the completion of the engagement. Open a Roth IRA as Soon as You Can! It’s a breeze to electronically schedule an appointment or introductory phone call by clicking the button below, or just send me an email.